Infinix has been teasing the upcoming Infinix Hot 6 Pro for days now. In fact, we had even seen the full specs of the device, which is detailed here. However, the prevailing question since the teasing began is; when will the Hot 6 Pro be announced. Well, the answer to that is contained in the latest image shared today by InfinixKenya. According to the tweet, the Infinix Hot 6 Pro will be officially announce on the 12th of May, 2018 in Kenya. 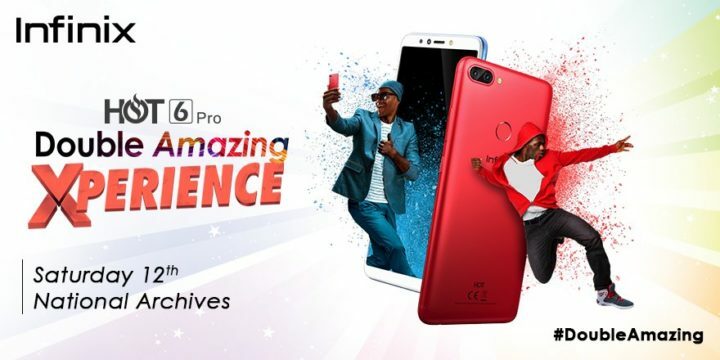 One important thing to note however is the fact that the teasing since last week has been all about the Infinix Hot 6 Pro. No word was mentioned about the remaining variants of the Hot 6. However, as it has been the tradition of Infinix, it is totally safe to expect the Infinix Hot 6 and the Hot 6 Lite on that same day. So specs wise, what should you expect? From all we have gathered, the higher Variant Hot 6 Pro will come with a whole 5.99-Inch HD+ display, dual rear cameras and will be powered by an Octa-core Qualcomm Snapdragon 425 CPU clocked at 1.4Ghz, along with 2/3GB RAM and 16/32GB internal storage. The standard variant Hot 6 and Hot 6 Lite should retained the traditional Mediatek CPUs for the purpose of maintaining lower price tag. 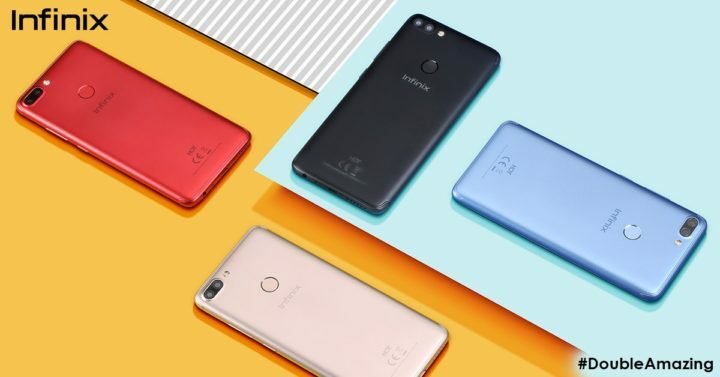 However, considering the transitions in connectivity in Africa, it is imminent that Infinix will be using a 64-bit Mediatek CPUs on the Hot 6 and Hot 6 Lite, which have support for 4G-LTE Network, instead of the old 32-bit MTK CPU plagued by lack of 4G modem. But let just wait and see what and what Infinix is got in stock on or before the 12th of May.